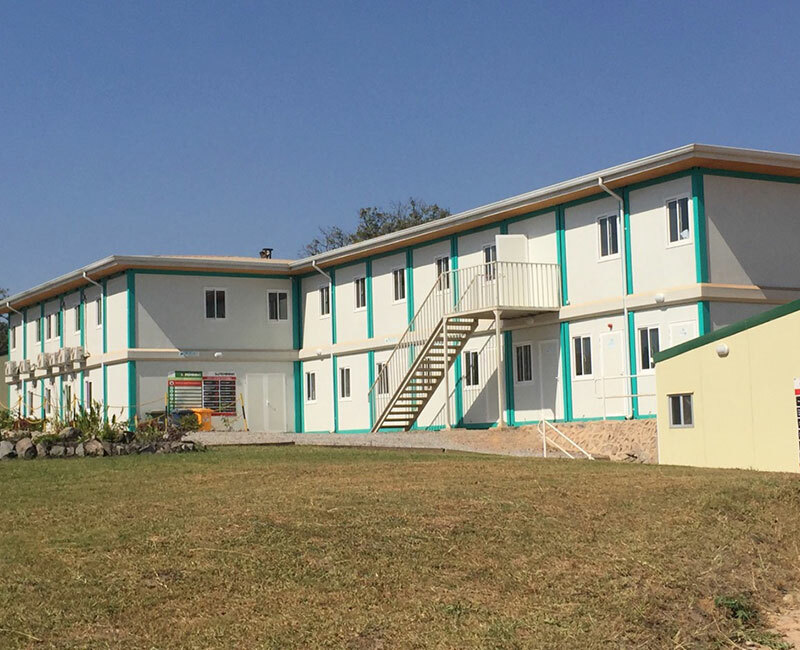 PREFABRICATED SITE ACCOMMODATION, INCLUDING PREFAB MOBILE HOMES (PARK HOMES), PREFAB SITE OFFICES AND PORTABLE PREFAB ABLUTION FACILITIES, AS WELL AS SHIPPING CONTAINERS, AVAILABLE FOR SALE OR HIRE. 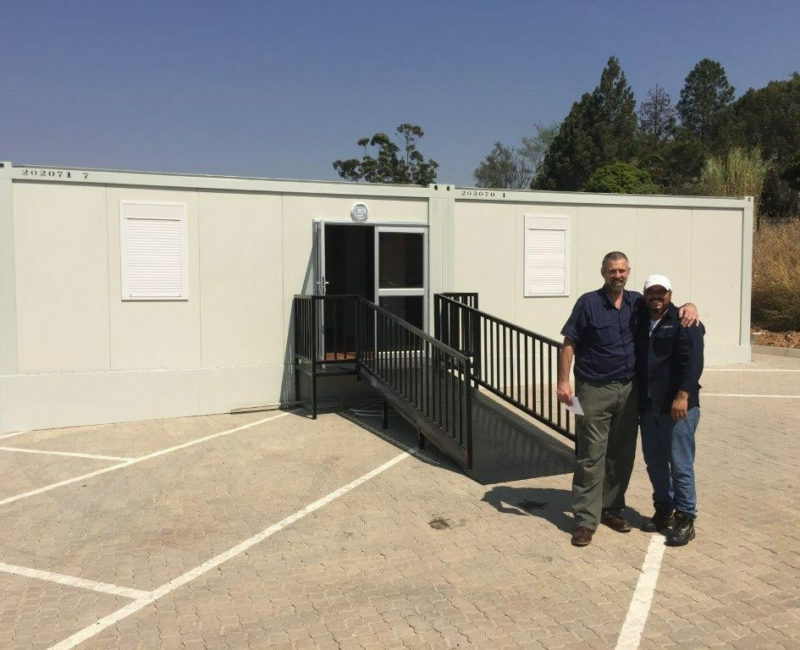 For over 45 years Speedspace has specialized in providing long- or short-term affordable, practical and efficient on-site space management solutions, in the form of prefabricated mobile Park Home accommodation, Transpack cabins and steel container conversions for sale or hire. 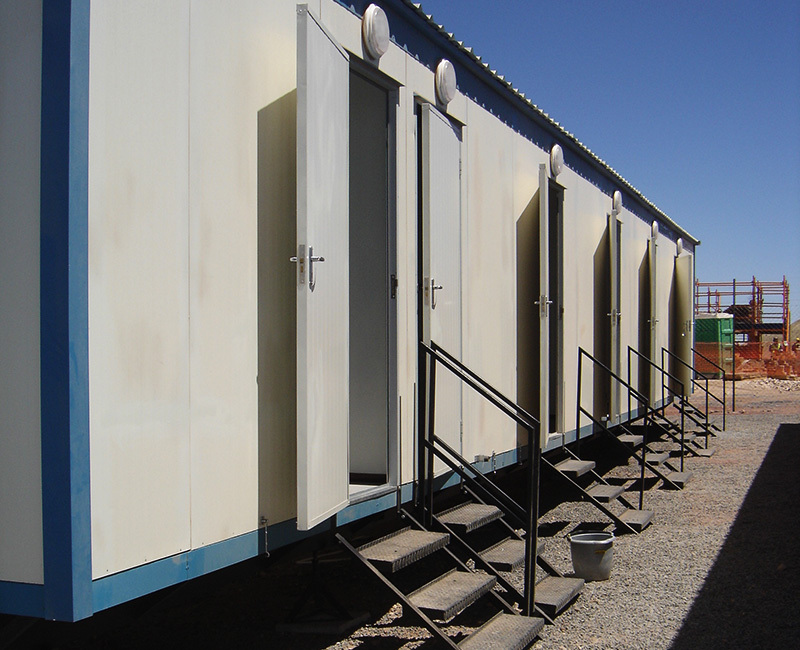 Speedspace will deliver and install custom-made mobile Park Homes, prefabricated site offices, Transpack cabins, portable ablution facilities and/or toilets, as well as shipping containers in various sizes, on site, to suit your specific needs. 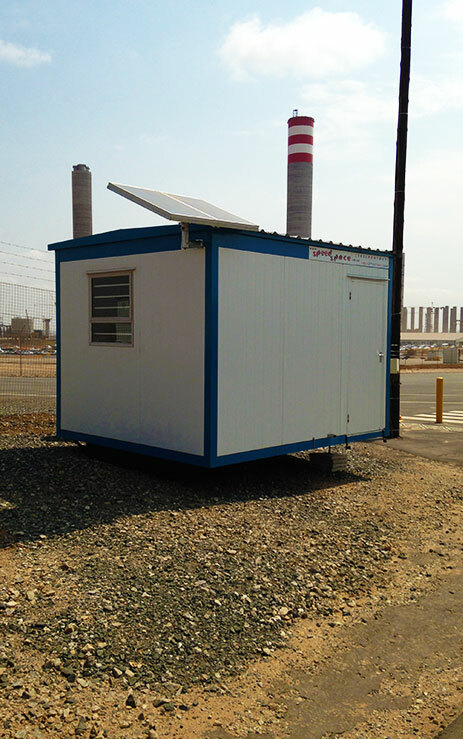 PREFABRICATED SITE ACCOMMODATION, INCLUDING PREFAB MOBILE HOMES (PARKHOMES), PREFAB SITE OFFICES AND PORTABLE PREFAB ABLUTION FACILITIES, AS WELL AS SHIPPING CONTAINERS, AVAILABLE FOR SALE OR HIRE. 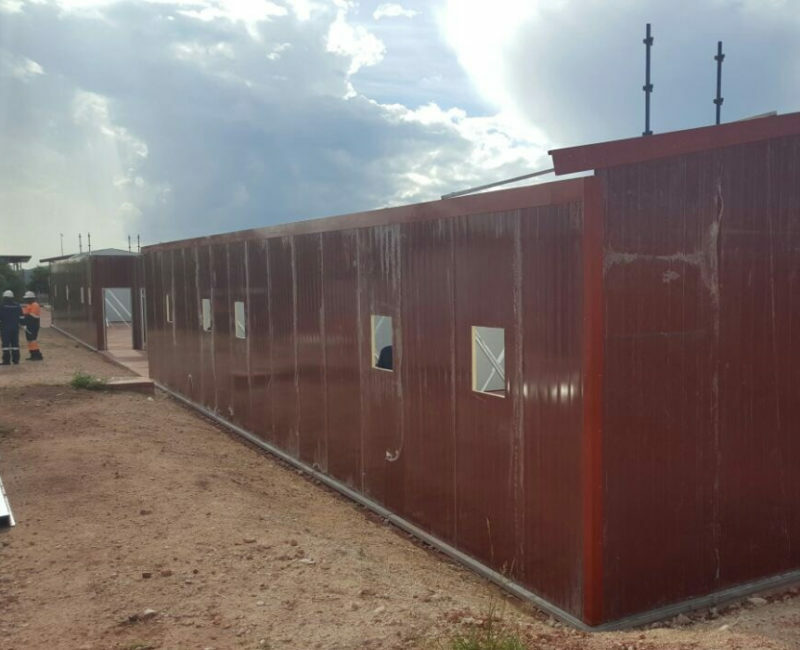 High-quality prefabricated panels are used to construct our Parkhomes, site offices and other modular accommodation units. 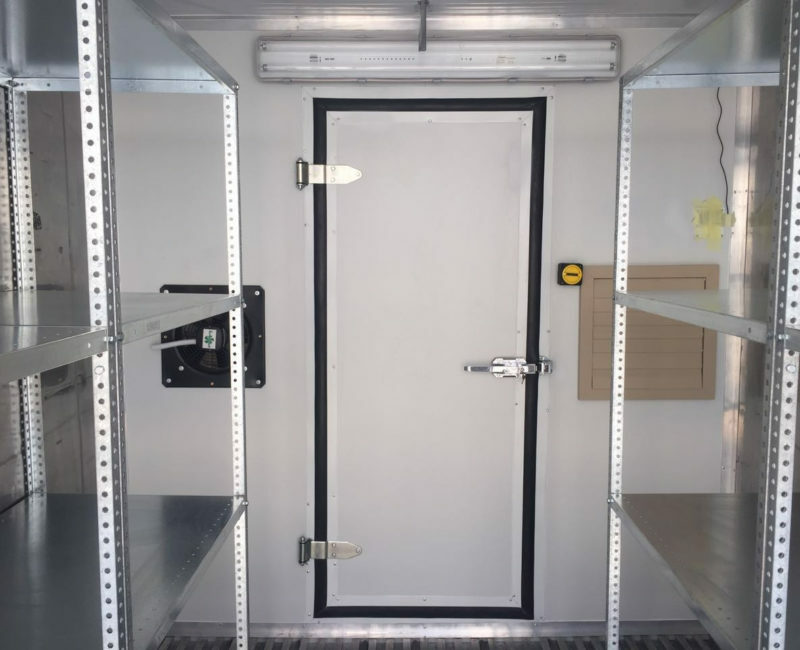 Speedspace provides integrated and wide-ranging supply and logistical management solutions for our customers, including a team of draughtsmen and logistics specialists, as well as on-site commissioning staff, to ensure a complete turnkey approach to any mobile office, home or storage project. 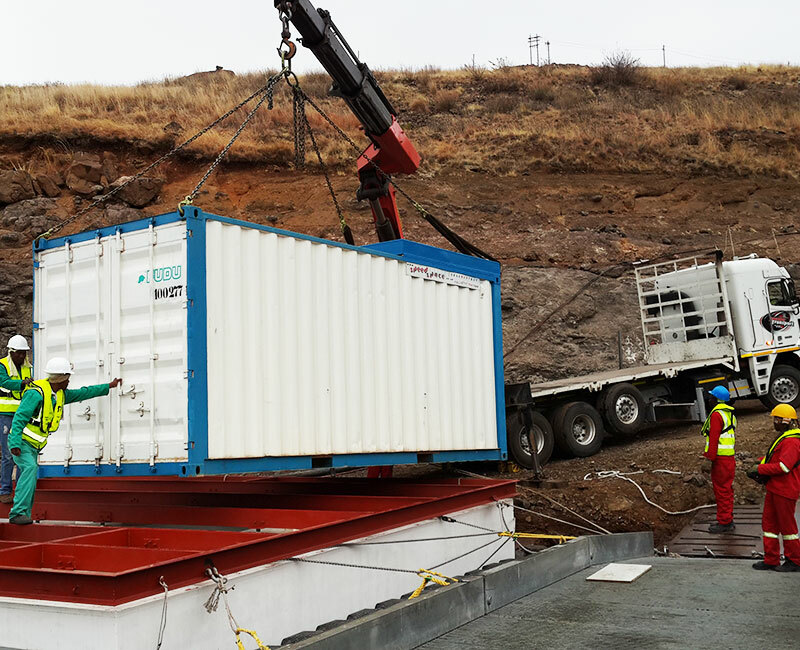 Most of our mobile products are collapsible, and therefore easy to transport, store, assemble and disassemble, as required by our customers. We also provide a full maintenance and refurbishing service. 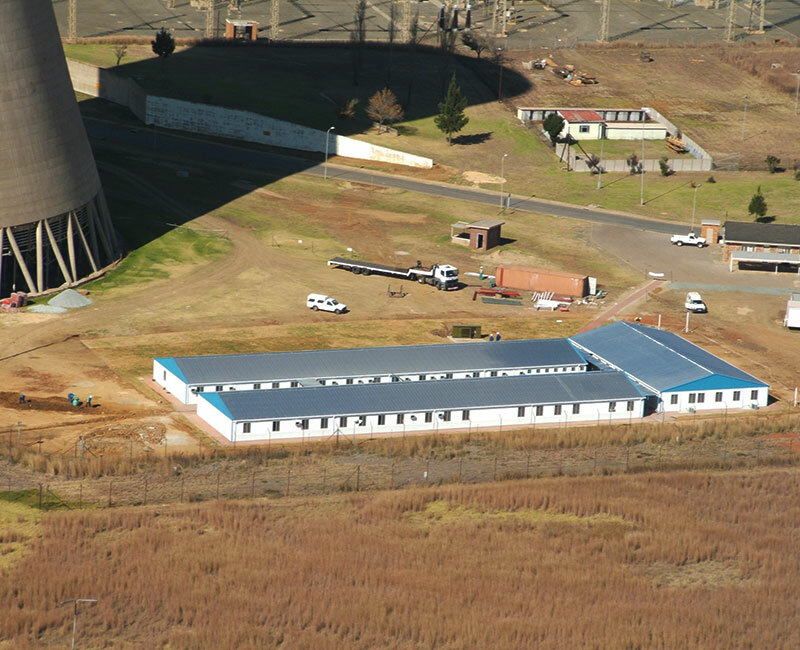 We distribute our full range of modular prefabricated buildings, for sale or hire, throughout Southern Africa, and with an unmatched African footprint with offices in Botswana, Zambia and Tanzania, supported by a procurement office in Shanghai, our diverse modular product offering is well placed to meet our wide base of growing customers’ requirements.